As these long, dark winter days start to feel endless, monotonous and mundane, I often find myself uninspired and lethargic when it comes to my writing. I like lots of light and getting out of doors often helps me organize my thoughts. 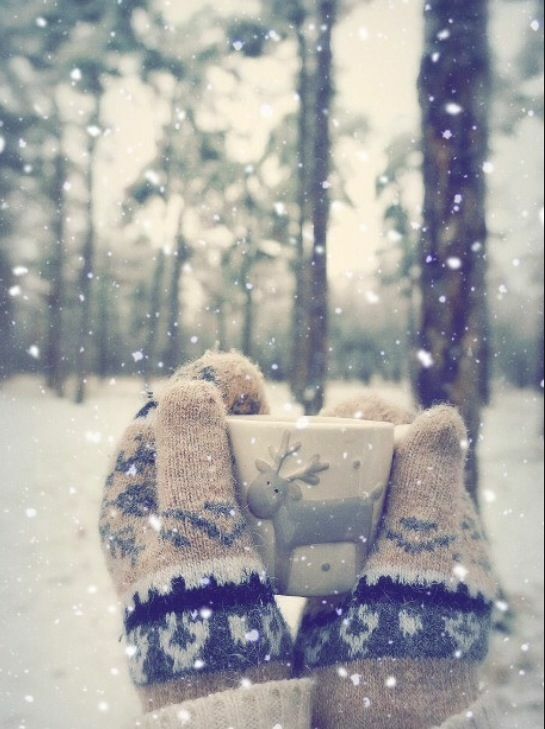 Two things that we don’t see much of or can do in the winter! Lately, I have thinking about how fun it would be to have a personal writer’s retreat. 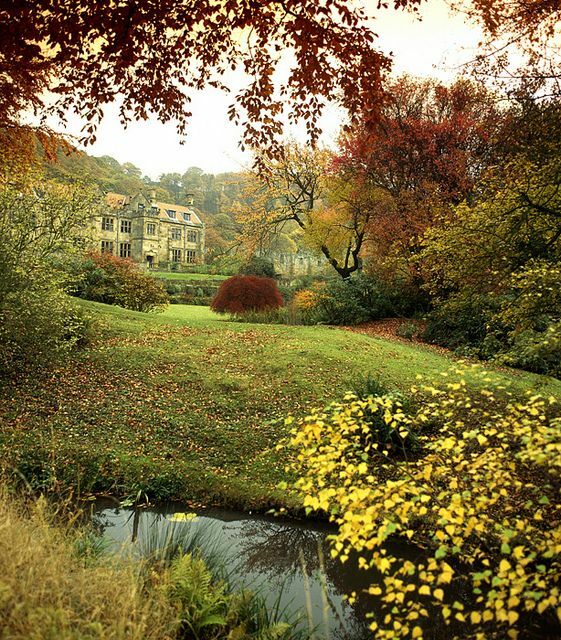 In the autumn, I always get the desire to travel and see new places. I have been imagining how wonderful it would be to have a cozy writing retreat to travel to and not only explore new places, but work on one of my writing projects too. First, it would be in a gorgeous old house with amazing views. 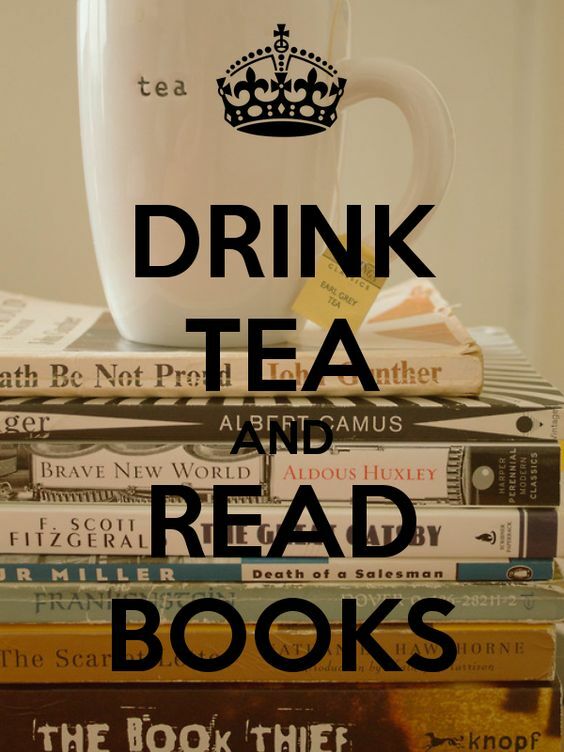 If there is one author I have read who I would love to go back in time and have tea with, it would be Jane Austen! 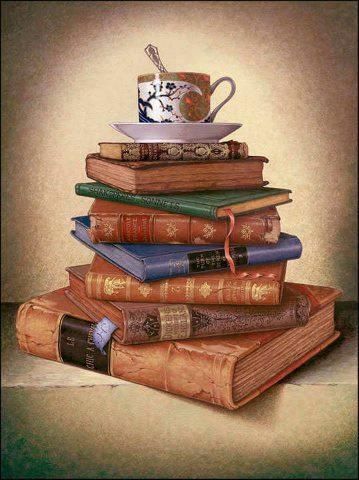 Tea features so prominently in her books that it is not hard to imagine the author herself sitting with a cup as she penned her novels! 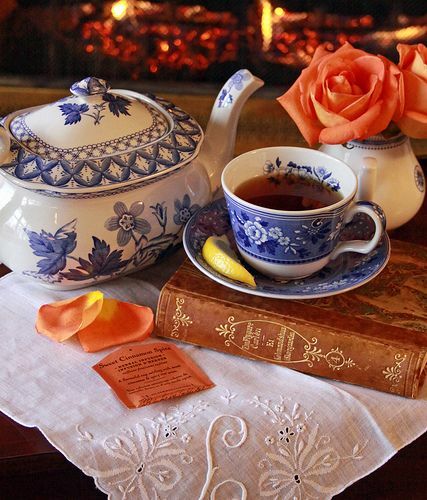 If she wasn’t sipping while she wrote, I am sure the kettle was always sitting ready on the parlor hearth. Jane Austen and her family were not extremely wealthy like some of the characters she writes about, but her family always had a constant supply of good tea from one of the best tea merchants in London, Twinings. Since Jane was in charge of making her family’s breakfast every morning, she also kept the keys to the tea chest and the sugar in her charge. I am sure she knew just how to make the perfect, proper cup to go along with the toast and muffins! I recently came across this fascinating book about the history of tea in Jane’s day and highly recommend it! 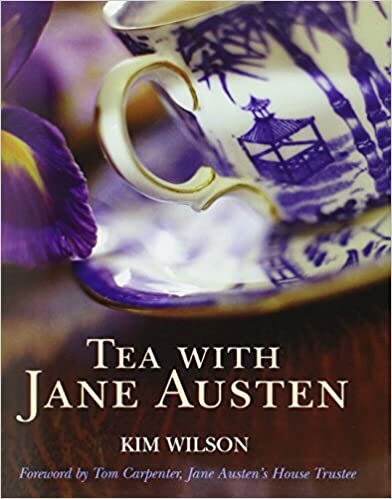 If you have ever been interested in the importance of tea in Regency England, and particularly Jane Austen and her family, you will greatly enjoy it! Writers and tea go together like bread and butter. Or maybe cream and sugar? Famous authors down through the ages have had their favorite drink to keep their imaginations fueled as they wrote. Everything from beer and wine, to lemonade and cocktails found their into the heart of writers and sometimes into their writing.